SUPER STRONG BASEMENT RANCHER ON QUIET CUL-DE-SAC! High-function Open Floor Plan with Main Level Bedrooms. Large Master Suite w/ trey ceiling and luxury bath w/ dual vanities/jetted tub/walk-in shower. Spiral staircase to basement, w/ rec room, office & workshop. .1/2 acre lot. 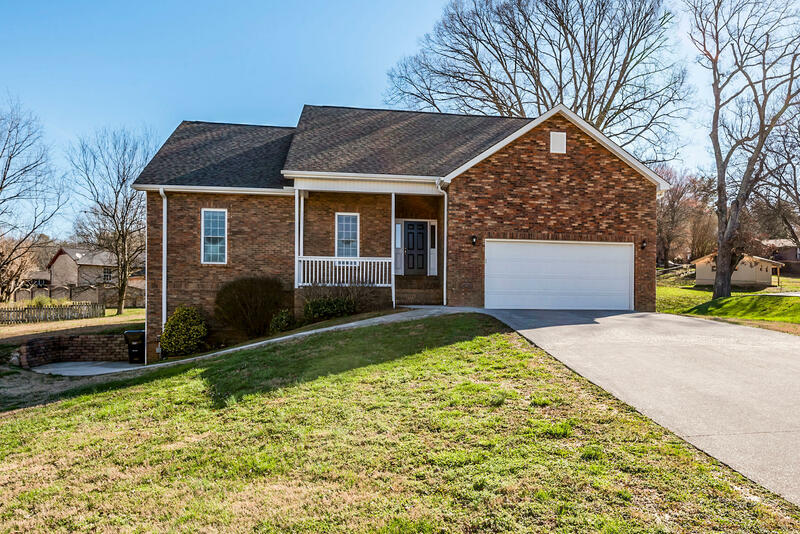 Easy access to boating & fishing/ Pellissippi Parkway, and more. Covered Rear Porch with country setting views. . 2 car main level garage+ Single bay basement mechanical garage. Great Property for Single Professional, Couple, or active Senior.MOVE IN READY! Utility Room: Laundry Room With Washer/Dryer Conn.